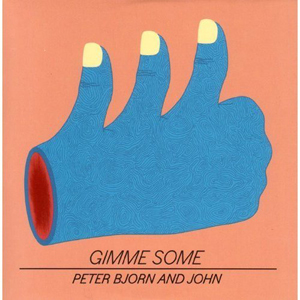 Check out this great new song from Peter Bjorn and John called 'Second Chance' from their new album Gimme Some. This is a great track for summer huh, have a look and listen and tell me what you think! *these links support B*E, thanks!